A personalised mountain biking adventure with RIDELINES is that perfect present that’s easy to buy but shows that little extra thought from you. 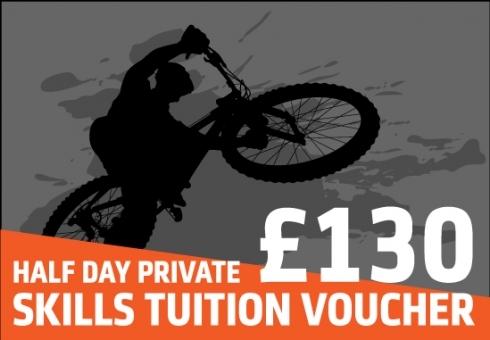 This mountain biking gift voucher covers 100% of the cost of a full day adult 1:1 session for one person at Glentress, Innerleithen or West Highlands. A personalised mountain biking adventure with RIDELINES is that perfect present that’s easy to buy but shows that little extra thought from you. This mountain biking gift voucher covers 100% of the cost of a half day adult 1:1 session for one person at Glentress or Innerleithen. A personalised mountain biking adventure with RIDELINES is that perfect present that’s easy to buy but shows that little extra thought from you. This mountain biking gift voucher covers 100% of the cost of a full day adult course at Glentress. 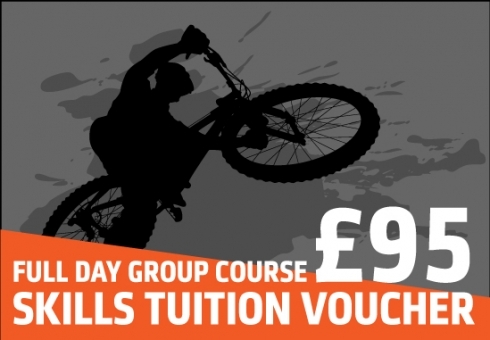 A Mountain Bikers perfect present that’s easy to buy but shows that little extra thought from you. Choose the value of your voucher and redeem it against any of our products. 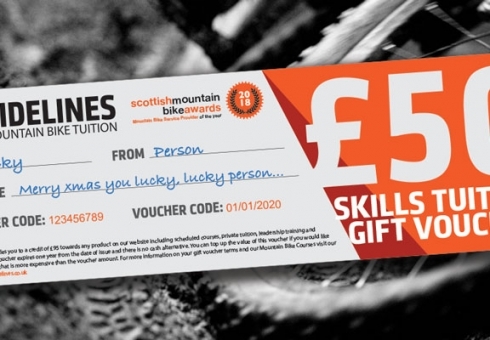 So take the guesswork out of buying a gift for the mountain biker in your life with a custom voucher from Ridelines. When your order is complete we’ll send you an online code and a printable voucher to fill in yourself with your unique code, amount and personal message! Please see prices and courses below to help you choose your voucher amount.